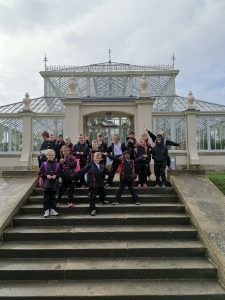 Yet more girls sporting success from the magnificent Under 11 girls netball team last Friday when they were victorious in the Brighton College Pelican Cup netball competition – seeing off all challengers with relative ease. This is good practice for the forthcoming IAPS National Netball finals next Thursday – Good luck! Katie F and Jennifer K both performed brilliantly at the IAPS National Cross-Country Championships at Malvern last weekend, with Katie gaining a bronze medal. 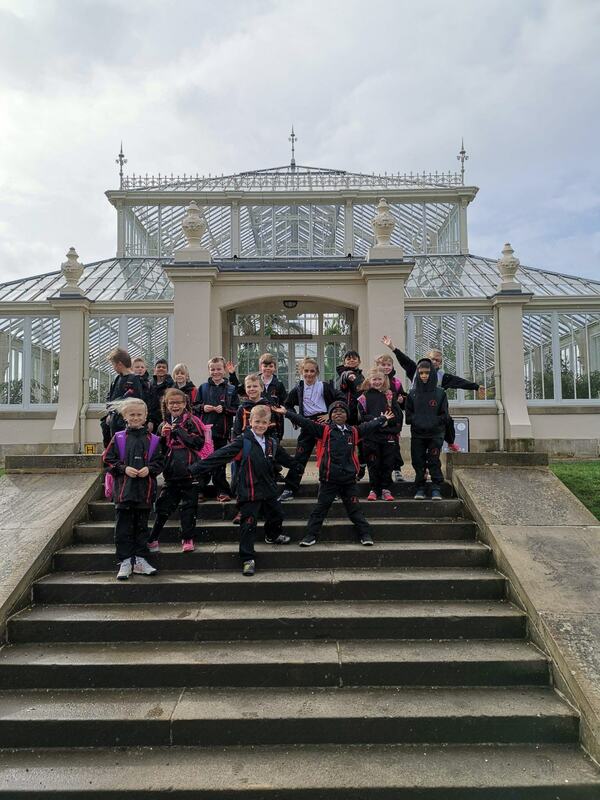 Year 3 visited Kew Garden; the Head of Burgess Hill Girls school paid us a visit; Mary Poppins was rehearsed and then we enjoyed Red Noses/Stripy Socks and Mr Jones/Mrs Swadling rowed/cycled for this specific charity today. I had an unexpected visitor, an old boy who left Copthorne in 1952 who popped in for a visit from his home in the USA. Finally, my suitcase is packed for my visit to Kiev and Moscow next week to meet families and educational agents considering sending children to board at UK schools. Good luck to Wales for tomorrow!!!! !